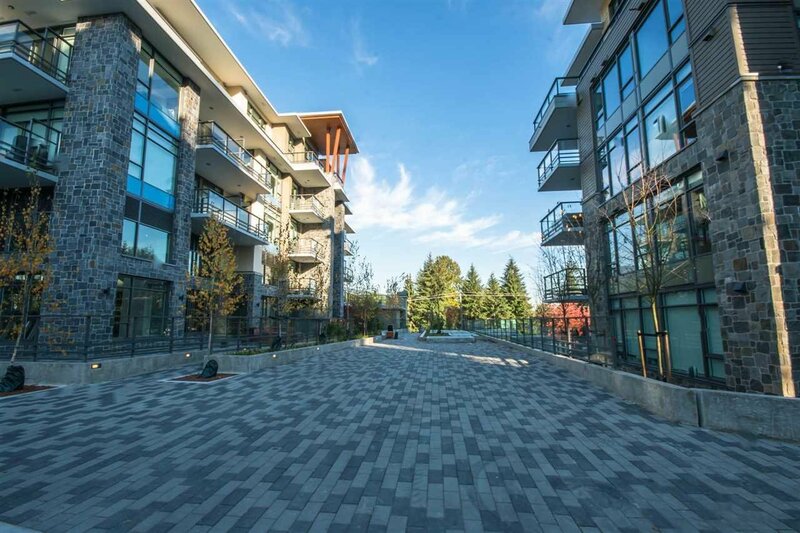 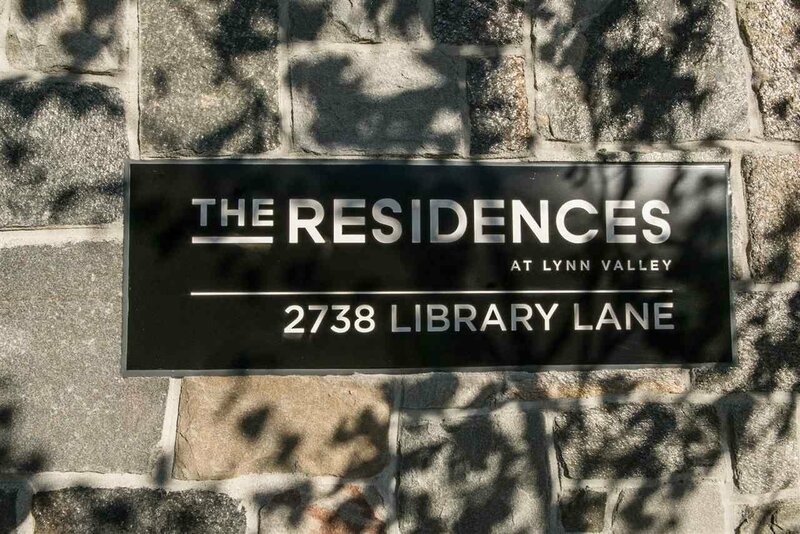 Bosa Development's The Residences at Lynn Valley. 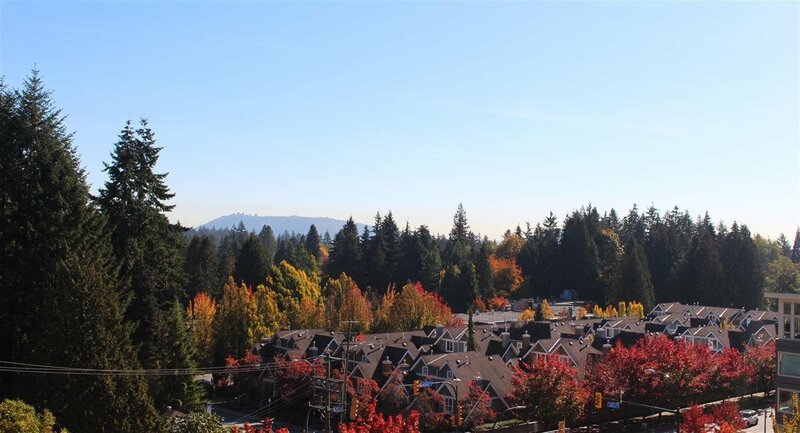 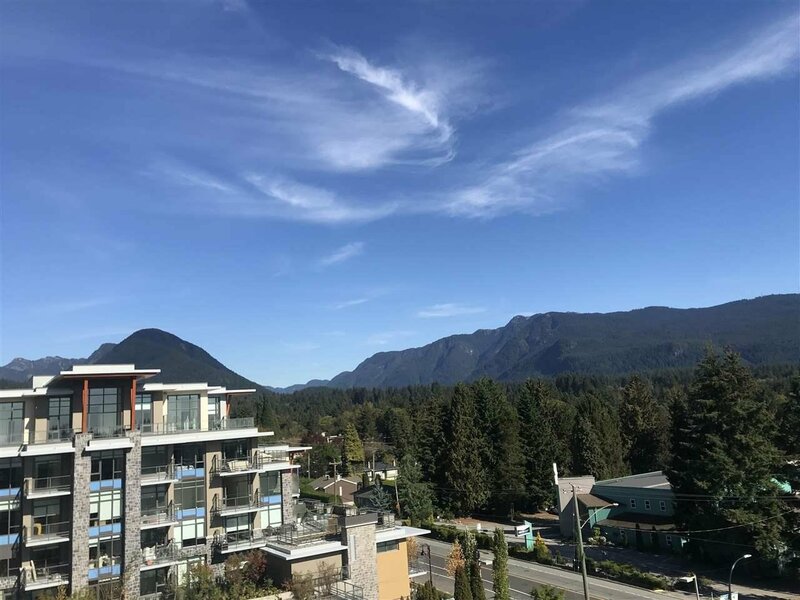 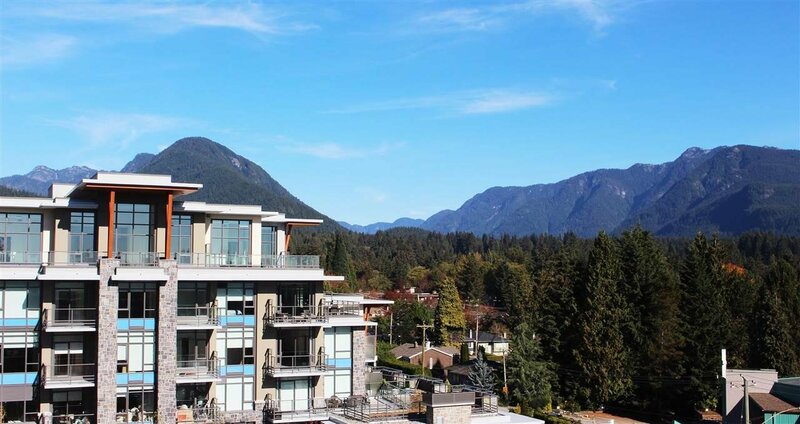 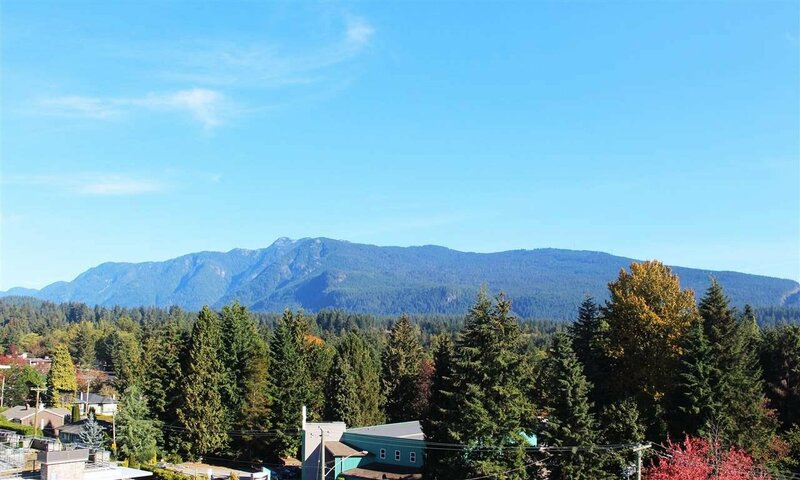 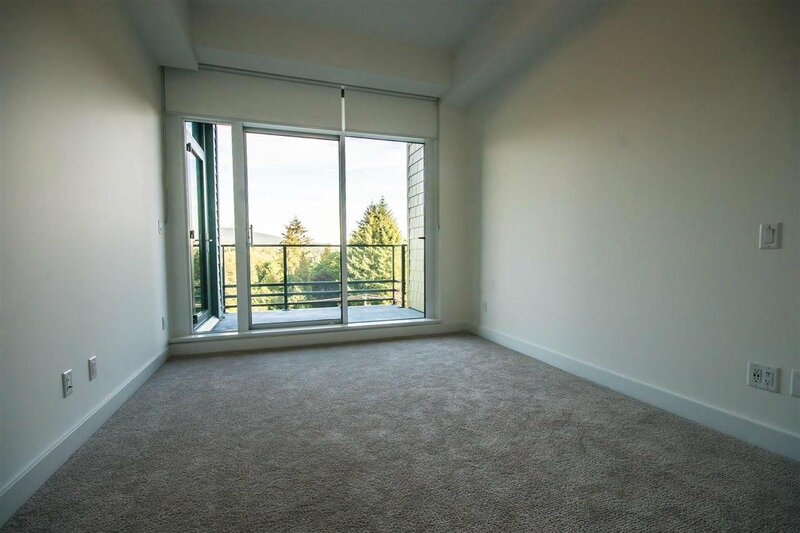 South East Facing 1 bedroom suite located on the 5th floor above the centre of the action in the heart & soul of Lynn Valley. 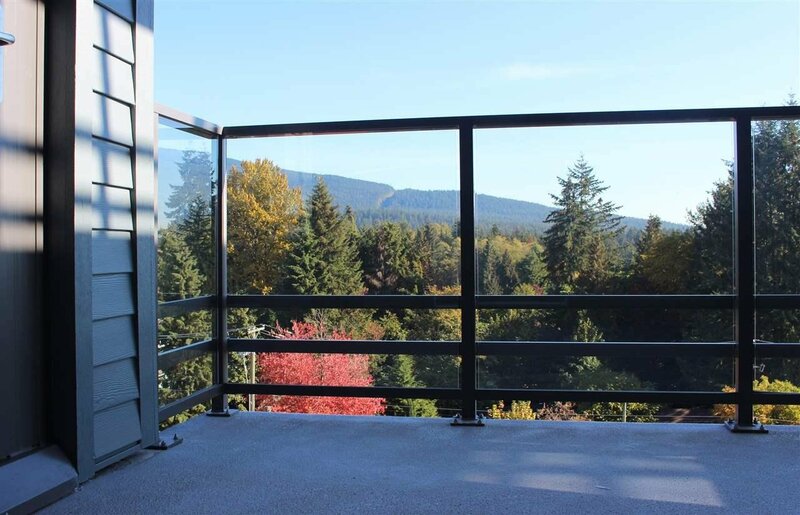 You get to be the first to live in this West Coast inspired home which features 2 entrances to the large balcony facing the beautiful green mountains. 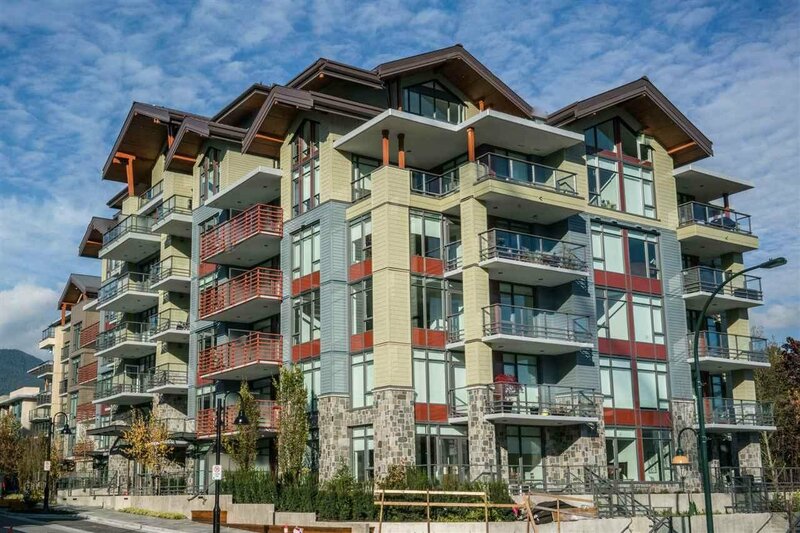 Full concrete construction, over-heigh ceilings, state of the art thermal system & air-conditioning. 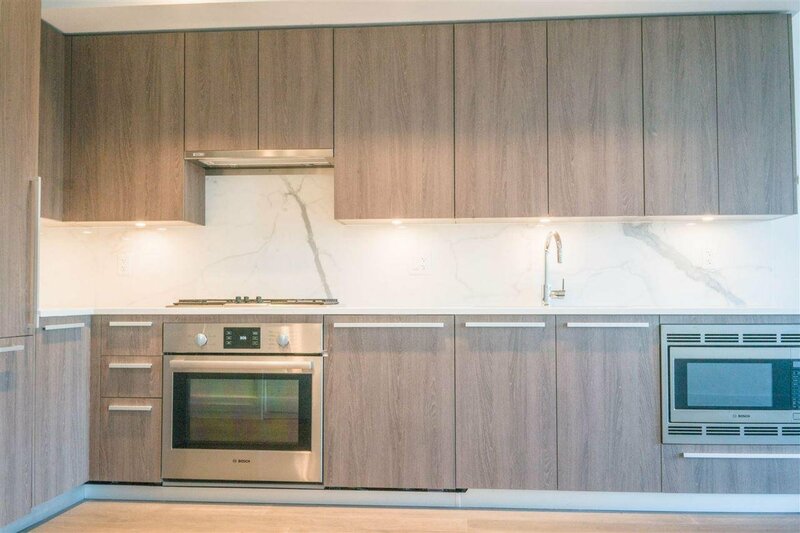 Custom cabinetry in warm dark chestnut hues imported from Italy. 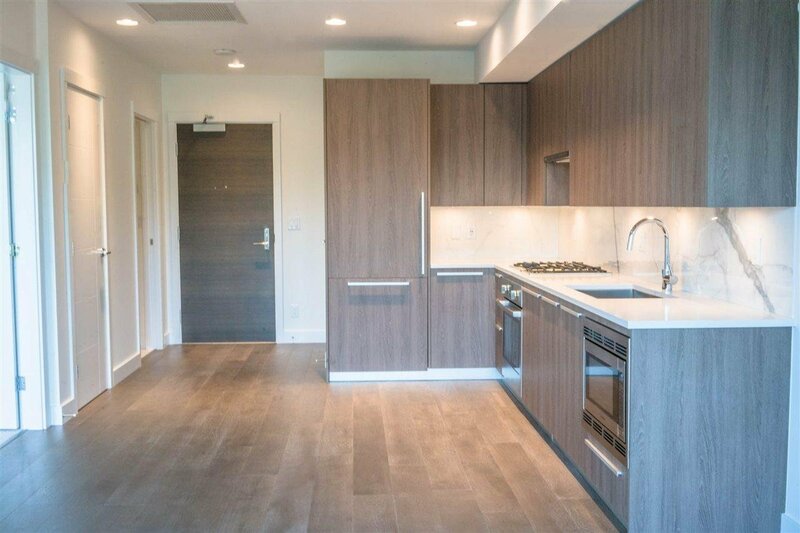 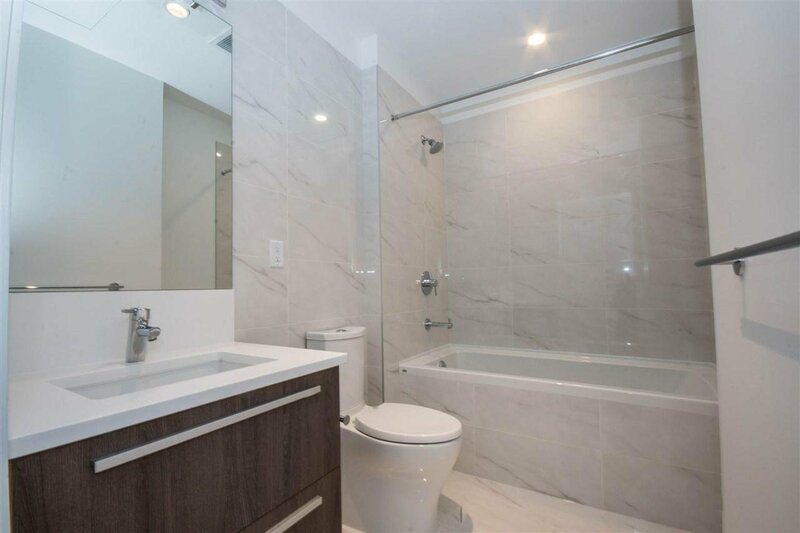 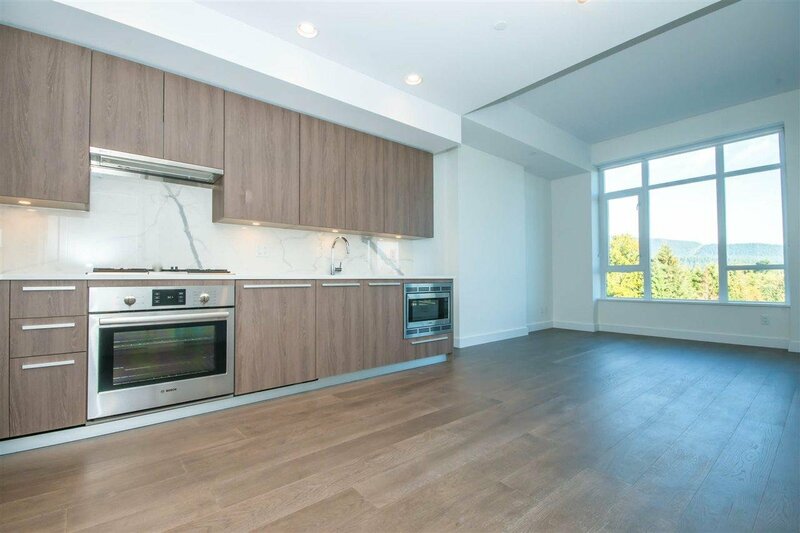 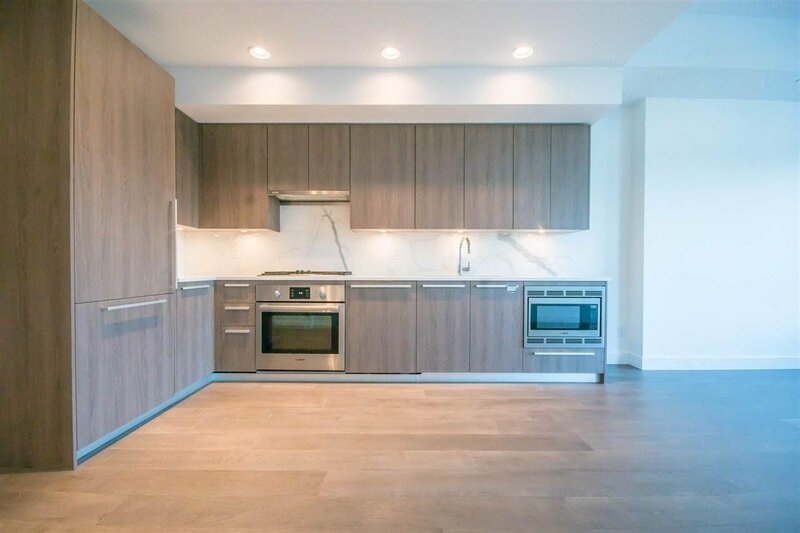 Stainless steel Bosch appliances (gas cooktop), Premium quartz countertops & wide plank engineered hardwood make this suite all ready to furnish. 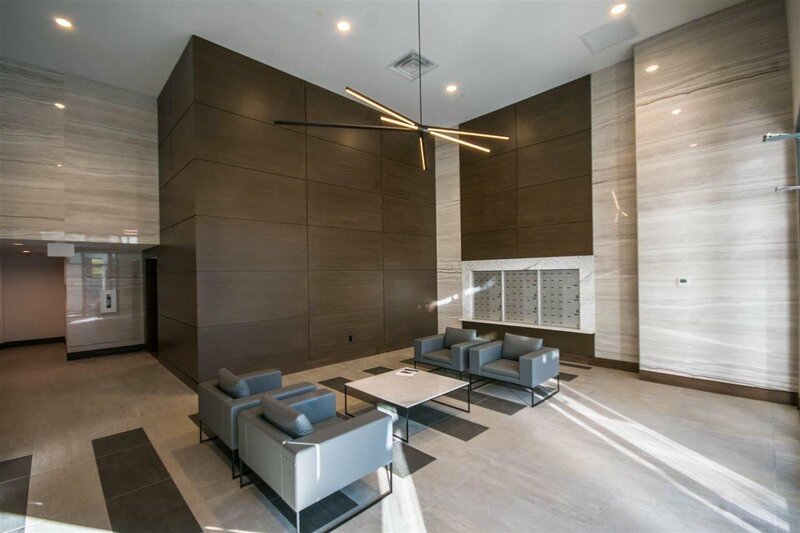 Amenities include beautiful lobby, fitness area & social room w/wet bar, electric car charging stn, dog wash, & bike service room. 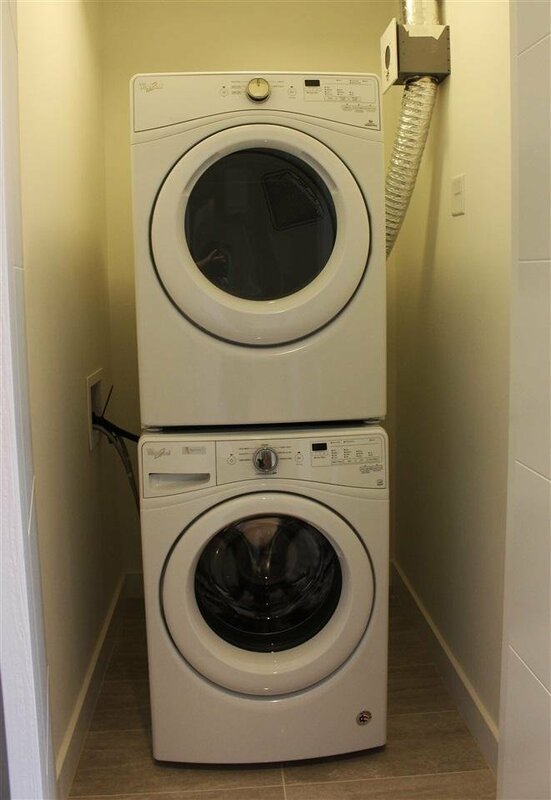 Brand new full warranty.